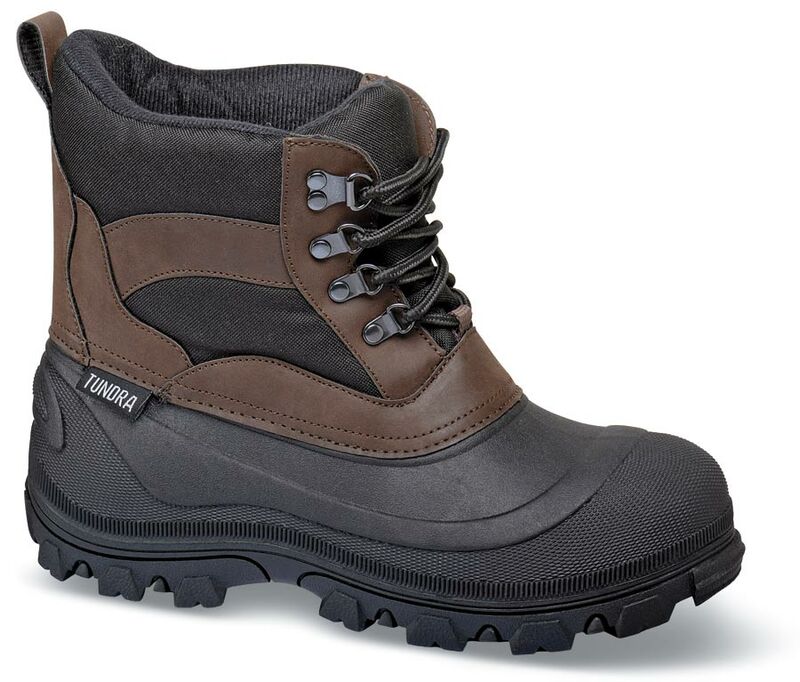 Tundra’s rugged “Bristol” boot has thick padded foam insulation rated to –30˚ F along with uppers of leather and nylon and suede and easy D-ring lacings. 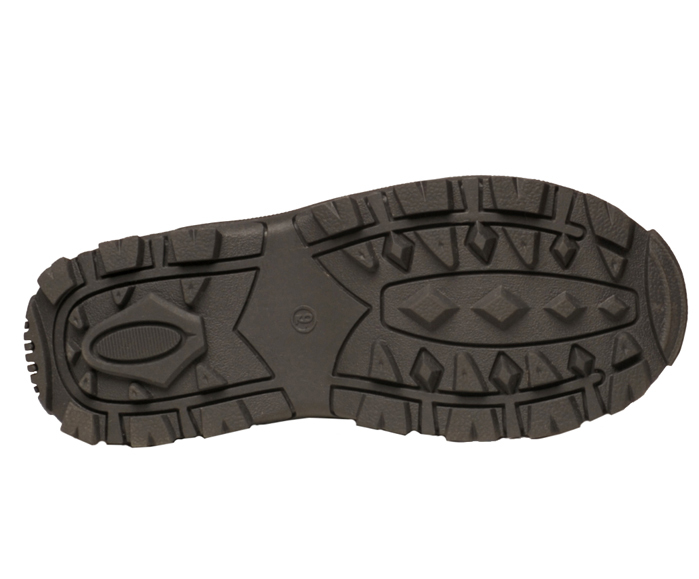 The heavy-duty rubber bottom has a snow-biting lug tread. Originally $89.95. Limited stock in men's XW(4E) width in sizes indicated in pulldown.